BAZAAR’s Fashion Stylist teaches you how to standout in this season’s head-turning (faux) furs. Coat; dress; and coat, all from Bottega Veneta. Earrings, and ring from Chopard. 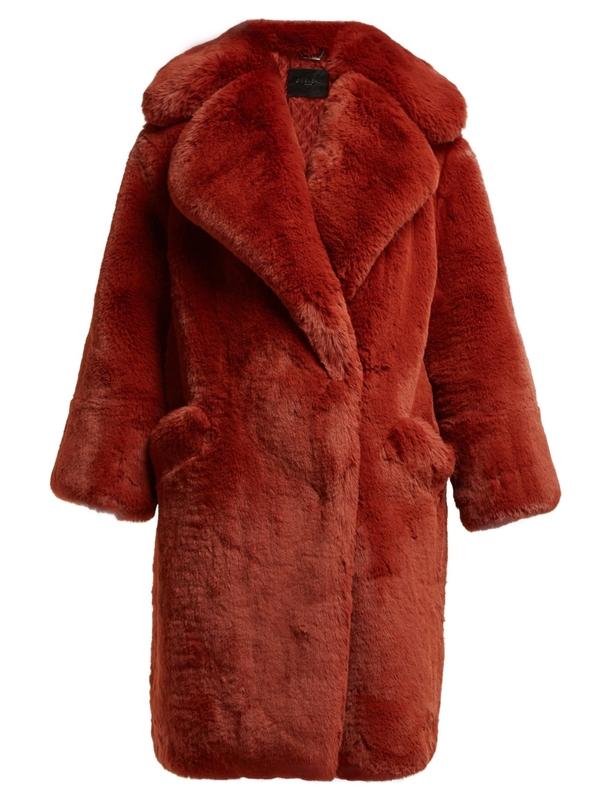 Having said that, Faux or real (at this rate it’s pretty hard to tell), designers like Givenchy, Saint Laurent, Tom Ford, Fendi sent out fabulous furry coats down the runway at the recent fashion week. Channel your inner Cookie Lyon and make heads turn this season and pair your (faux) fur jackets with your favourite cocktail dress or a white tee and slim-fit trousers. Can’t decide on which one to go for? Lucky for you, I’ve sifted through this season’s finest.